Pump up the volume of your eyes. 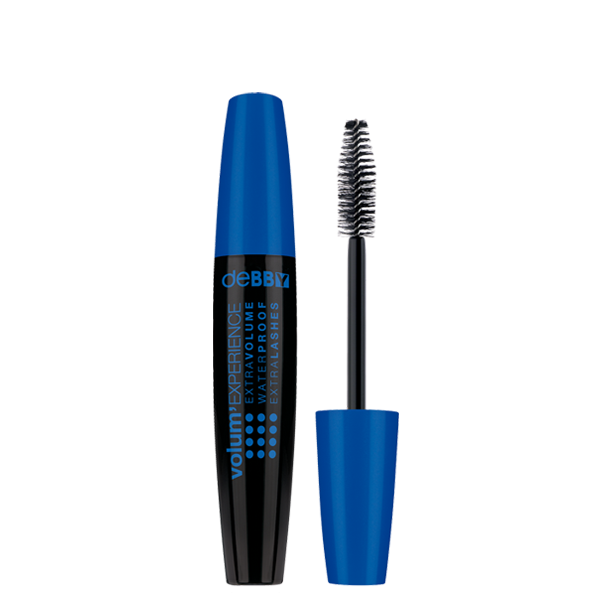 The exclusive maxi-size applicator gives the lashes amazing shape and volume. Formulated with Triple Carbon Black Complex for intense, ultra-black colour. IL310707 I Ingredients: Isododecane, Aqua, Polyethylene, Disteardimonium Hectorite, Polyglyceryl-6 Distearate, VP/ Eicosene Copolymer, Cera Carnauba, Propylene Glycol, Trimethylsiloxysilicate, Cera Microcristallina, Propylene Carbonate, Polyglyceryl-3 Diisostearate, PEG-20 Sorbitan Beeswax, Mica, Tocopheryl Acetate, Retinyl Palmitate, Sodium Dehydroacetate, Methicone, Phenoxyethanol, Hydroxyethylcellulose, Tetrasodium EDTA, Potassium Sorbate, Propylparaben, Methylparaben, Ethylparaben, Butylparaben, BHT, CI 77891, CI 77499.